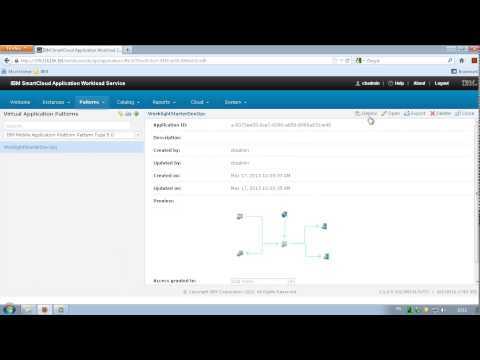 This article explains how to launch the WorklightStarter sample pattern on the IBM SmartCloud Application Workload Service. 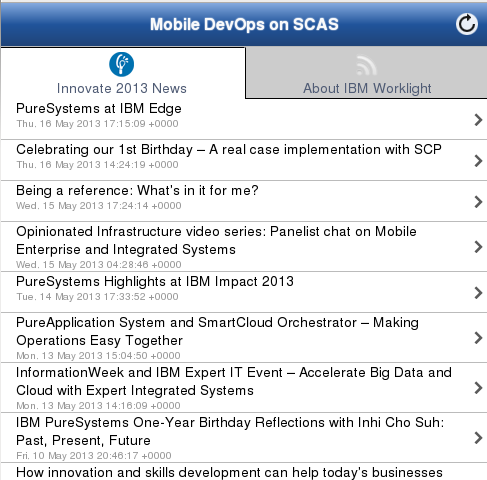 It is part of a series of articles concerning the “IBM Worklight usage on IBM SmartCloud Application Services”. Go on Worklight Trial on SmartCloud Application Service page to get register! 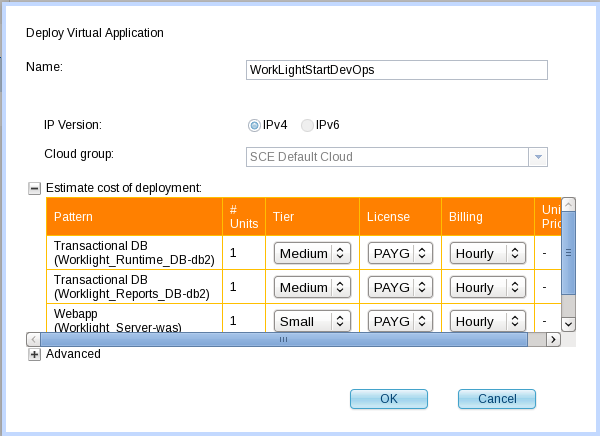 From the “Pattern” menu in the SCAWS console, select “Virtual application”. Select the “Sample Worklight pattern” you just uploaded and click on the “deploy” located on the top-right corner of the screen. If you get a NullPointerException on the above pop-up, please, open the pattern and reassigned the DB Workload Standard for the Report and Runtime database and then try again. The deployment of the pattern will start. You can follow the deployment by selecting the “Instances” → “virtual application” from the menu. You can test the application by selecting the endpoint next to the WAS server. From the console, select “Mobile Web”.